This year’s Estée Lauder Companies’ Breast Cancer Awareness Campaign is encouraging everyone to “Hear Our Stories. Share Yours”. My connection to this effort is my mom, who was diagnosed with a rare form of breast cancer some years ago. By the time her oncologist figured it out, it had spread. I appreciate the Estée Lauder Companies’ 22 year committment to this cause. It was personal for Evelyn Lauder, too, as she had been diagnosed with breast cancer and worked tirelessly to raise awareness. Each year, the Estée Lauder Companies donate millions of dollars to the Breast Cancer Research Fund (BCRF). This year the goal is to raise $5 million for breast cancer research. 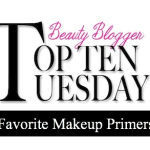 Every year in October, I highlight several of my favorite pink products from companies that are in the Estée Lauder family. When she was at the Mayo Clinic, my mom received a bag of beauty products, mostly Estée Lauder. That beauty bag was something that brightened my mom’s day and gave her encouragement. For a moment, I imagine she was able to not think about having cancer; just the joy of discovering a new lipstick. Estée Lauder’s newest fragrance, Modern Muse (review) is dressed up in a limited edition solid perfume compact. In support of The Estée Lauder Companies’ BCA Campaign, Estée Lauder will donate 100% of the suggested retail price to BCRF. 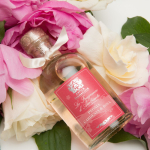 This would be great gift for the fragrance lover, traveler or to keep for yourself! 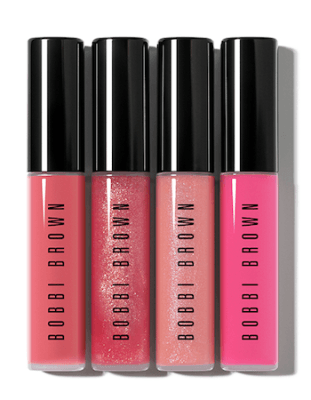 This limited-edition set features 4 of Bobbi’s fabulous non-sticky Lip Glosses: Pretty in Pink Sheer Lip Gloss, Pink Tulle High Shimmer Lip Gloss, Soiree Pink Shimmer Lip Gloss and Pink Ribbon Lip Gloss. 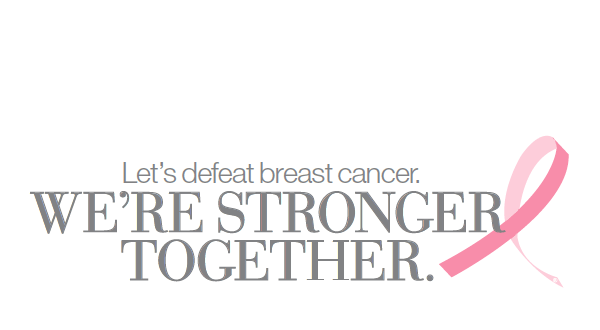 In support of The Estée Lauder Companies’ BCA Campaign, Bobbi Brown will donate $12 from the purchase price (20%) to BCRF. 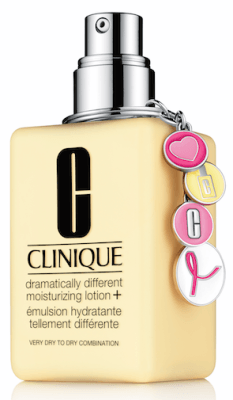 This limited-edition, jumbo 6.7 ounce bottle delivers double the moisturization levels (review) for comfortably hydrated skin all day. Adorned with a Clinique key ring. 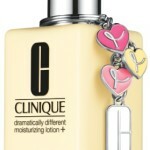 In support of The Estée Lauder Companies’ BCA Campaign, Clinique will donate $10 from the purchase price (26%) to BCRF. If you’re a fan of DDML+, this is the time to buy it. 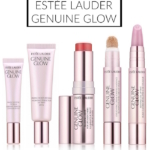 Fifteen of the Estée Lauder Companies have a pink product in support of the Breast Cancer Awareness campaign. You can see all of them here. We can make a difference in eradicating breast cancer in our lifetime. To learn more about the Breast Cancer Awareness Campaign, visit bcacampaign.com. And if you’re on social media, for every uplifting message or photo shared on Instagram or Twitter that includes the hashtag #BCAstrength, The Estée Lauder Companies will donate $1 toward education and medical research, up to a maximum donation of $22,000, to BCRF! Let’s defeat breast cancer. The bottom line is that we’re stronger together. Get involved…share your story! 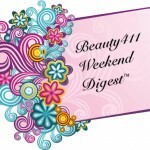 Disclosure: Press samples have been provided by the brand/PR for editorial consideration, product testing and review. Affiliate links have been used in the post; the commission received from sales will be donated to the BCRF.